Project SEED is an organization which allows high school students to be involved in research at a college level. Founded in 1968, Project SEED has continued to provide opportunites to high school students. The faculty of Purdue University welcomes you to the Purdue Project SEED program webpage. 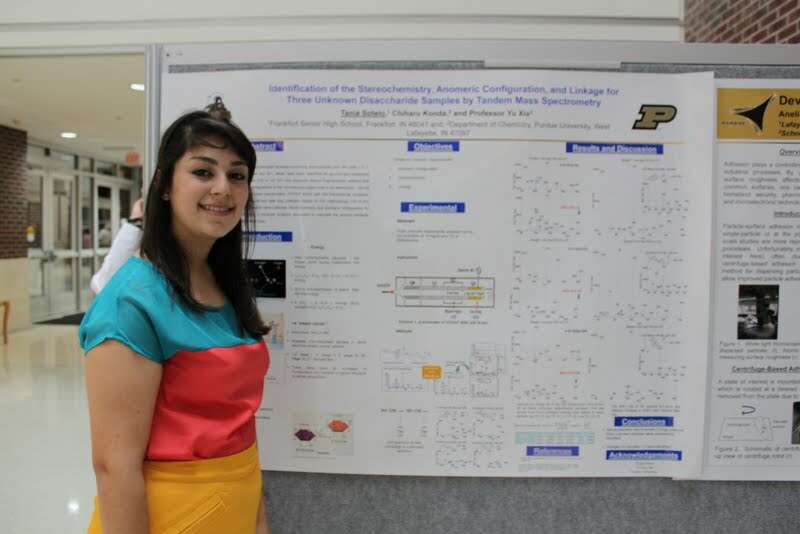 As part of the national American Chemical Society (ACS) Project SEED Program, participating faculty reside in the Department of Chemistry or the School of Chemical Engineering at Purdue University. If you have questions regarding the program or how you can participate as a student, mentor, or fundraiser please email the Purdue Project SEED Director, Professor Corey Thompson at cmthompson@purdue.edu or call at (765) 494-9006. 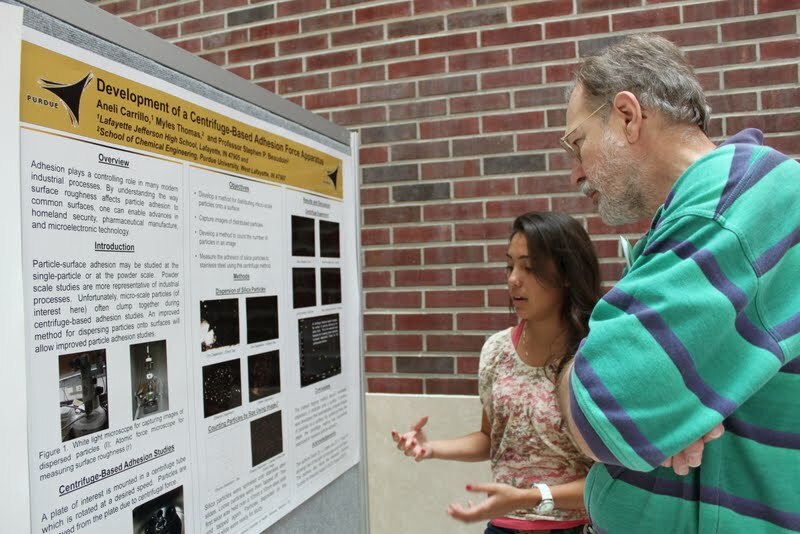 In its seventh year, the Purdue Project SEED program aims to offer university-level research experience to high school students interested in science and engineering. In this program, the high school student is teamed with a faculty mentor and a graduate researcher in order to make a true scientific impact during his/her internship. While all research projects are rooted in chemistry, we have a wide range of participating faculty with interests ranging from biotechnology to flexible solar cells. Furthermore, students are giving training regarding safety and career training in order to create a balanced program. Currently, we are accepting applications for the Summer 2019 Program. We look forward to your applications (due April 05, 2019) and bringing young scientists to campus this June!